Food and lens: Efo riro. Nigerian Food.. Note: feel free to blend your tomatoes, pepper and hot peppers like habanero, ata rodo and others. Labels: Efo riro. 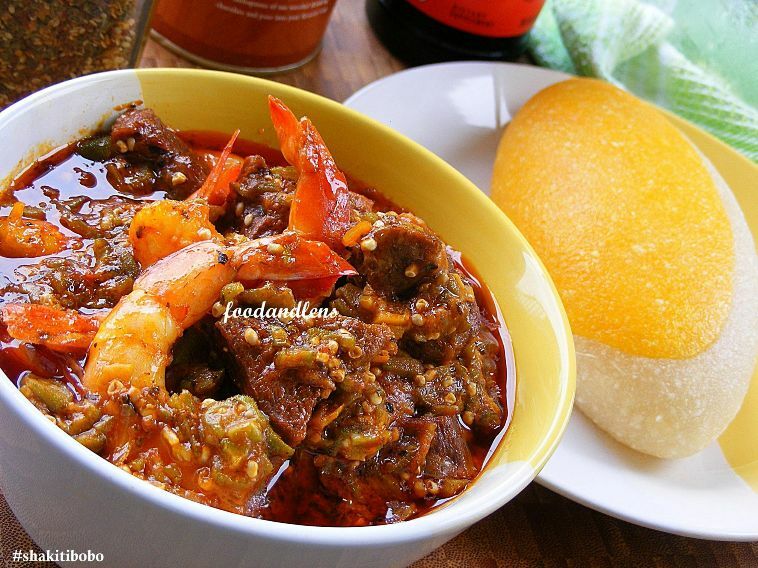 Nigerian Food..